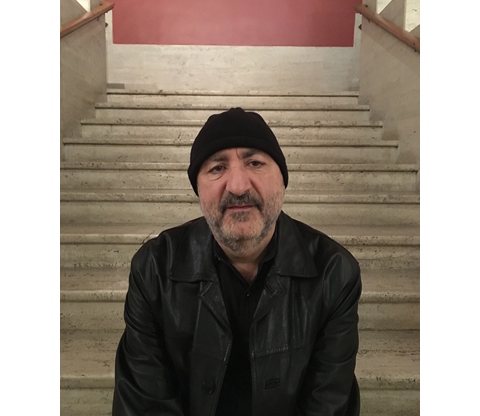 Famous music writer and lecturer Dr. Anthony DeCurtis expressed his views on popular music and offered candid advice as an established writer during his visit to SFC. His talk “1968 and Popular Music” discussed the cultural and political realities of the counterculture movement and how artists started expressing their political views. DeCurtis got into music writing from his father’s favorite artists like Frank Sinatra and Tony Bennett and from his own creative interests. “I was amazed by how much I knew about it through all the stuff I couldn’t stand” DeCurtis said. However, despite his father’s jazzy interests, he grew up and loved classic rock just like any other kid growing up in the 60’s and 70’s. From then on, he started reading magazines like Rolling Stone and learning all he could about various artists — and eventually ended up writing for the influential magazine. “I knew friends who made pacts. Music was at the center of things when I was growing up,” he said. When he finally got to work for Rolling Stone, he didn’t just get great credentials, but found it was a rewarding experience. One of those experiences was writing and interviewing a member of The Rolling Stones. DeCurtis said preparation is important for any story. Technology has also been a big factor in music according to DeCurtis. He also believes that technology is just an extra step for any type of journalist getting into the industry. DeCurtis says that social media helps a person stands out in front of employers. DeCurtis’ advice is all about self-reflection and honesty. It’s not about how you look all the time, it’s about how confident you are in your dreams. “People can get pretty nasty. Not about the quality of your work, but about what you look like. You must believe in yourself. You learn to formulate an internal evaluation of yourself,” DeCurtis said.